My manager at work once dubbed the place where dead tech goes as The Hasonian, a vast (well, not really) vault of old things that used to be popular but when electricity and air were invented, fell out of fashion. I always countered that when the Apocalypse happens, those who were nice to me will be able to enjoy home entertainment because I’ll not only have the media that contains pop culture artifacts, but the gear to play them, using a Gilligan’s Island concoction of copper wires, peanut butter, and red mud. Those who mean to me will remain outside, destined to to be entertained by rain, drawing images in the sand with sticks, and cloud watching. 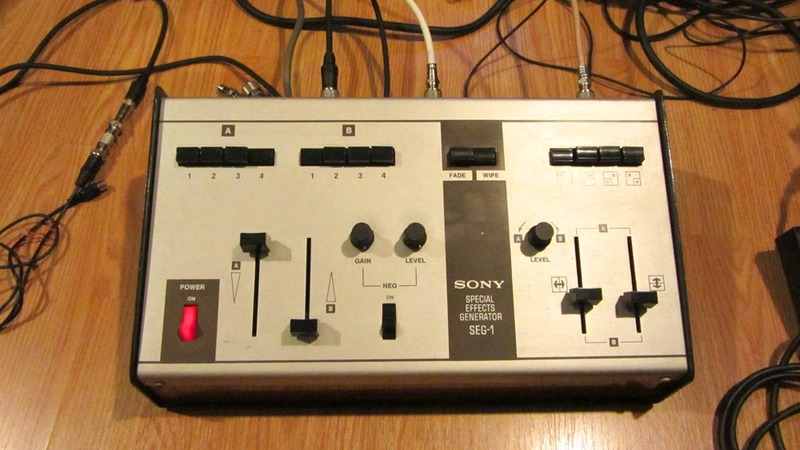 His other popular line was ‘Hey Mark, 1972 called and they want their technology back!’ I have 1972, but apparently I also have 1968, as represented by what’s described as Sony’s first commercially available low-cost B&W video mixer – the SEG-1. 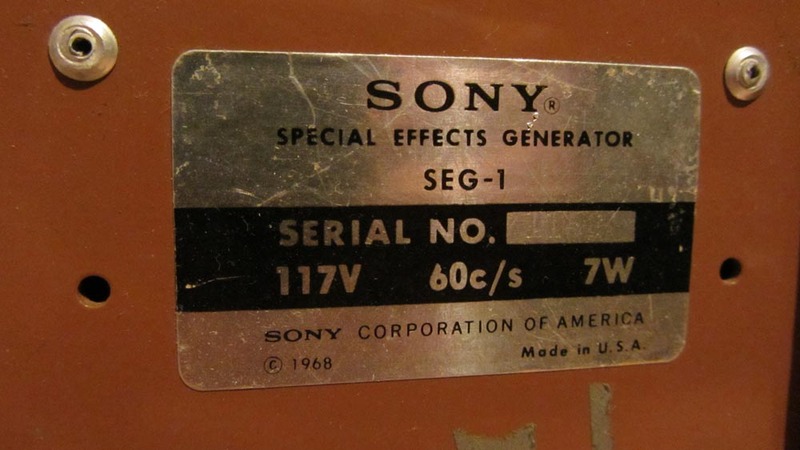 Sony SEG-1 (1968) B&W video mixer. Internal / external sync selector on the rear of the Sony SEG-1. 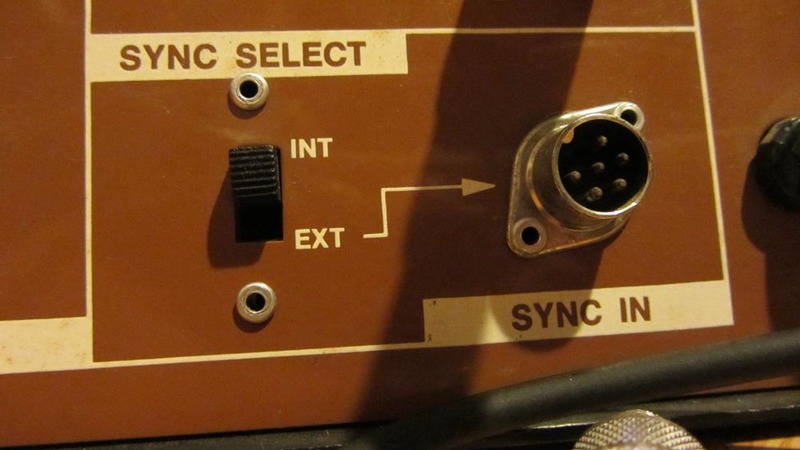 I’ll have a more detailed example and video footage later, but the basics are as follows: if you connect one of these old cameras to a contemporary TV set, the image will have vertical roll, whereas a model like the 3260, or a 3250 receiving its sync pulse from a mixer that offers a 2:1 sync pulse connection, will output a stable and very clean B&W image. If LabGuy’s World is accurate (and there’s never a reason to doubt the acumen of the site’s creator), this model emerged in 1968, and was likely in production for a while before they were replaced by the SEG-1A that offered slightly different features. That means that in terms of its release date, this sucker is as old as me, and it’s rather insane something 45 years old (or even 40) should turn on and function. 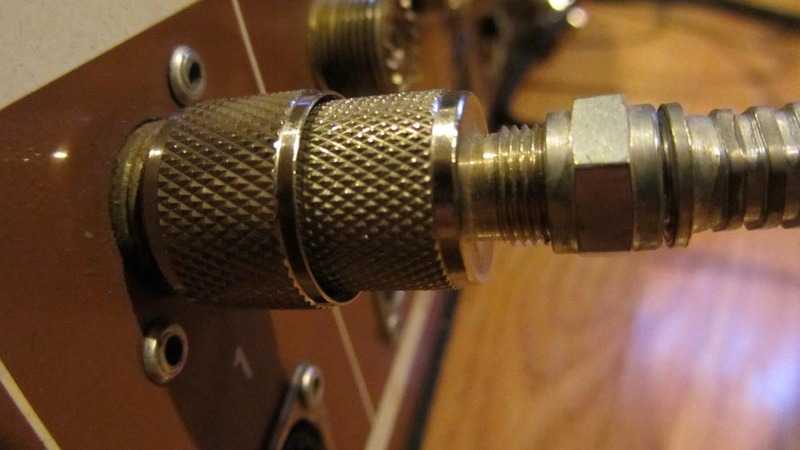 It does in fact turn on and permit dissolves, but there are assorted age problems that necessitate a restoration, and that might happen some day, but its defects are rather unique. 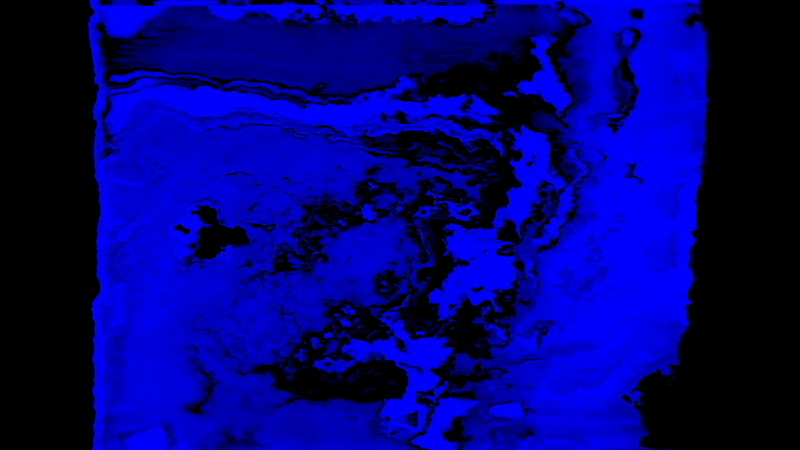 When its sync switch it set to accepting an external source, the image rolls, and any video source is affected by thin warped lines and a multitude of “+” and “-” symbols. And while a B&W mixer, you can force a kind of colour signal by sticking a video processor in between an incoming video source and the unit, and blasting the chroma high; you won’t get a full colour image, but a fat band of fuzzy colour which might be useful in a project. 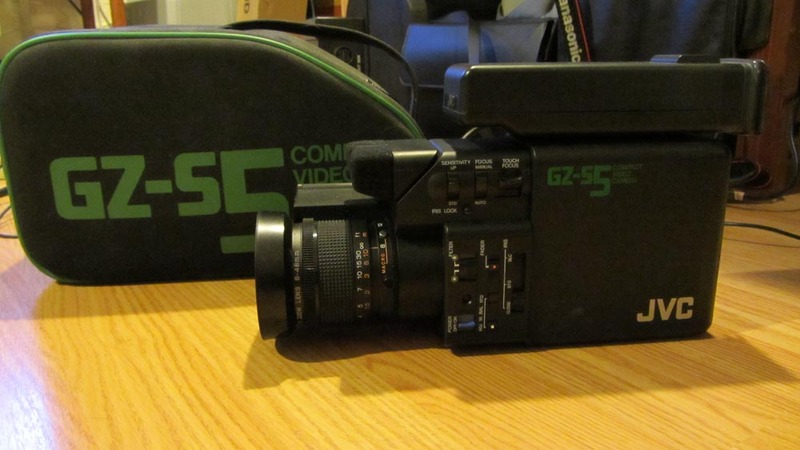 JVC GZ-S5 (1983) saticon video camera. Small (not really lightweight) camera that outputs a great picture. 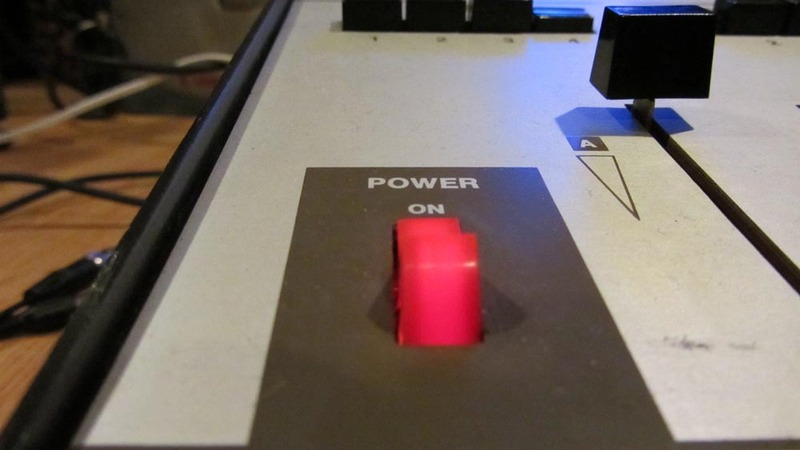 In a test run, I looped the signal from a 1983 JVC GZ-S5 saticon camera that was aimed at a monitor, and sent it into a 1987 Panasonic WJ-MX12 mixer where the signal was tinted and written to DVD. Feedback Test 003: Rippling Grids from Mark R. Hasan on Vimeo. 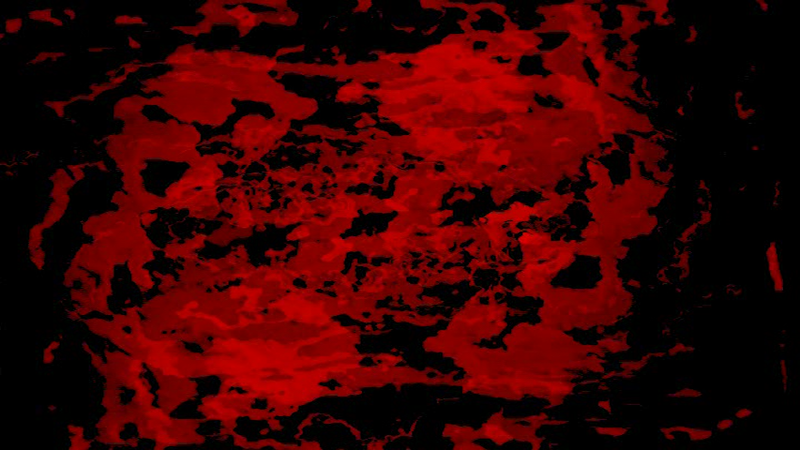 Feedback Test 003 b: Rippling Grids in Technicolor from Mark R. Hasan on Vimeo.